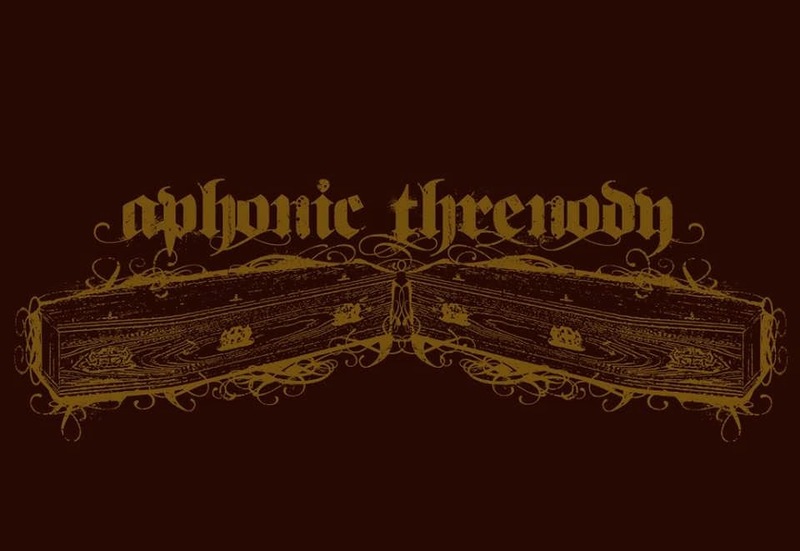 Aphonic Threnody is an international project and extreme doom collective. Founded by Riccardo (Gallow God & Dea Marica) and Roberto (URNA & Dea Marica) around the end of 2012 in London, the project was later joined by Kostas (Pantheist), Abel (Leecher) and Marco (URNA, Arcana Coelestia). While the core of the band has been enstabileshed in London, Abel co-operate the project from Hungary and Marco from Italy. So this band is formed by members of Urna, Dea Marica, Arcana Coelestia, Gallow God, Locus Mortis, Pantheist, Wijlen Wij, Clouds and even more bands i could list, thus creating a sort of Doom Metal supergroup etc. 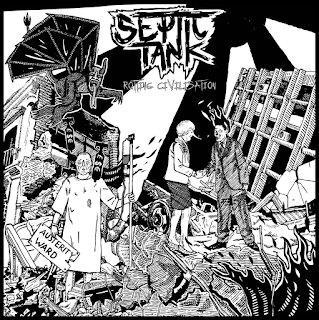 And this album features additional contributions from Greg Chandler of Esoteric, David Unsaved of Ennui/Necropoli on vocals and Josh Moran of Vacant Eyes. "When Death Comes" is their first full-length album following on from the first EP "First Funeral" and the two split albums "Immortal In Death" and "Of Graves, Of Worms And Epitaphs". It's also the last album recorded by the band before Kostas left the band and was replaced by Juan Escobar. 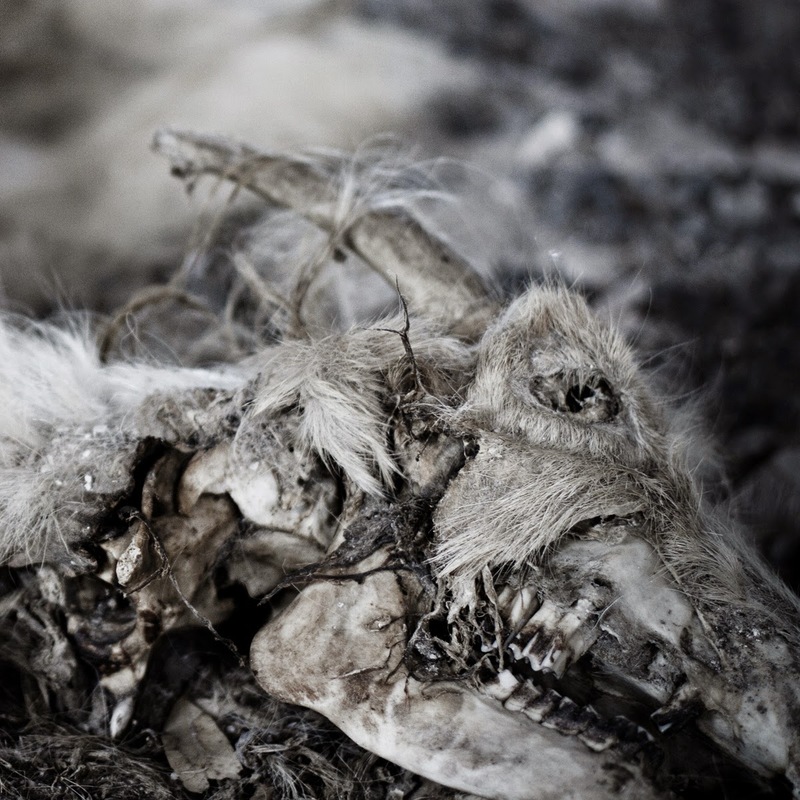 From the haunting opening words of 'The Ghosts Song' to the majestic sweeping keyboards and guitarwork, this is a massive 10 minutes of doom inspired, near symphonic, dark and brooding music. Coming in at just over 17 minutes is 'Death Obsession', just stunning in its beauty with mournful cello and piano then this slow, pounding drum pattern kicks in as does the powerful yet restrained guiter playing. 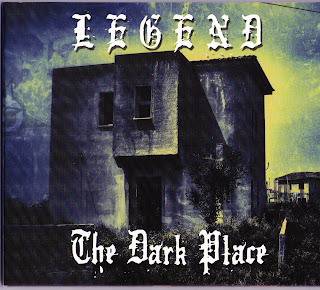 A dark and evil growl vocal then forces it way through creating this melancolic ambience, this is a huge piece going way beyond the normal doom genre, its almost gothic rock but with a sinister edge. 'Dementia' may have a "funeral" pace but the quality of the music keeps it alive and some fantastic guitar playing towards the end! Playing like a lullaby from hell the start of 'The Childrens Sleep' soon picks up to a nightmare inducing vocal, over powerchords and some serious riffing. The final track 'Our Way To The Ground' again creates this instant ambience with just a simple piano refrain, this false sense of laid back security is disturbed after a couple of minutes when the rest of the band explode through the speakers! I have not heard Doom like this for a long time, the combination of instruments and a first class production elevate this way beyond any expectations of the genre.This is almost a hybrid of Gothic, Symphonic, Ambient rock music blended with traditional Doom elements.